Come and see us for the first time at the fabulous location of Harewood House, near Leeds in West Yorkshire for this year's CLA Game Fair - the biggest event of its kind in the UK! Find us at stand K2067 - the it's biggest stand in the Fishing Village section so you can't miss us! Come and visit our huge stand in the all new fishing village from the 31st July to the 2nd August 2015. We will be showcasing a selection our amazing range of fishing tackle and clothing from top brands like Hardy, Simms, Greys, Daiwa, Penn, Mackenzie, Abu, Wychwood, Berkeley, Sage, Rio, Vision, Fulling Mill, Shakespeare, Redington, Costa del Mar, Guideline, Savage Gear, Scierra and many, many more! 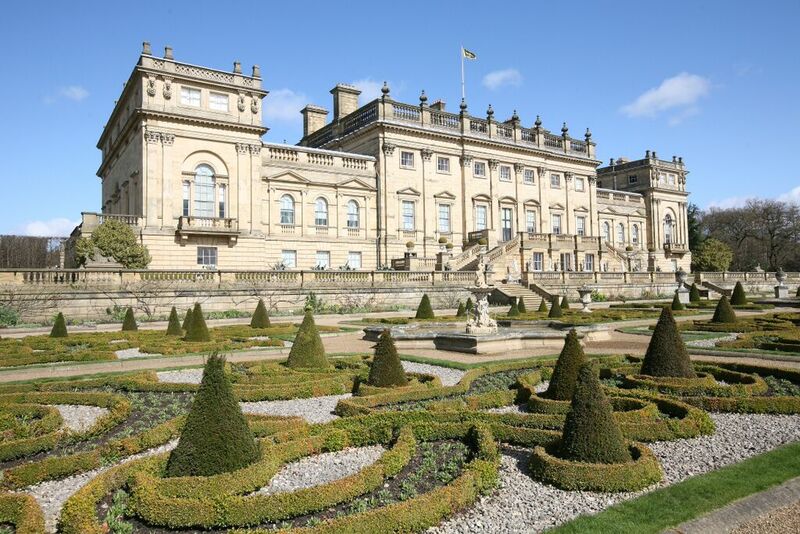 We will have some seriously amazing one time offers over the three days of the show! Plus be one of the first to see some of this years new products as we launch them at the CLA before anywhere else! 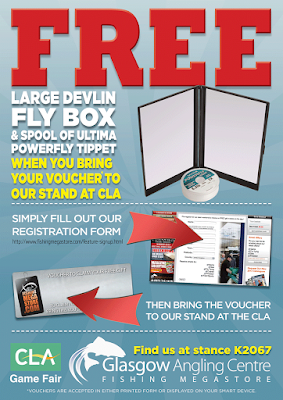 Fancy getting your hands on a CLA freebie from Glasgow Angling Centre? 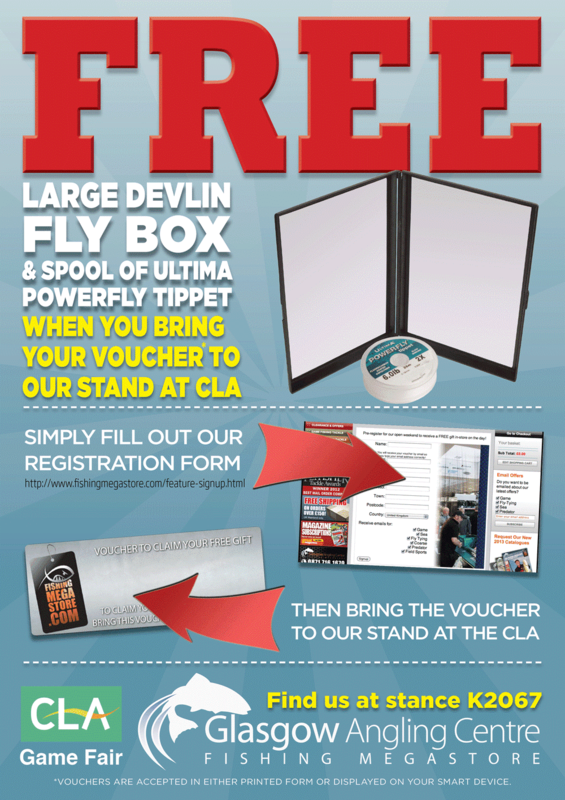 Register your attendance of the CLA Game Fair with us online, and pick up a large classic Stillwater Devlin Fly Box plus a spool of 6lb Ultima Powerfly Fluorocarbon coated Co-Polymer Tippet worth over £10 absolutely free of charge! These classic ABS plastic fly boxes have been one of our biggest sellers over the years and its foam lined interior is perfect for organising all types of Trout or Salmon flies and even lures, and Powerfly tippet is a versatile and reliable leader material for fly, bait and lure fishing! Simply take a minute to fill out our registration form and collect yours on the day – for FREE! Just print out the voucher we will email you or keep it handy so we can scan it from your smartphone!